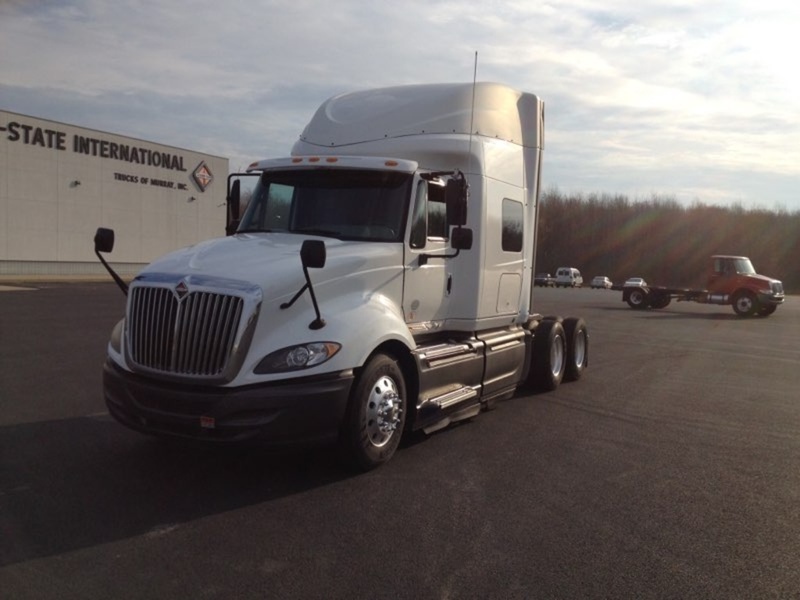 We are a full line International Dealer and Idealease Leasing Company. We offer a full line of products and services to our customers in the West Tennessee & Western Kentucky regions. We offer a comprehensive line of new and used Truck and Trailer products, parts, service, financing, skilled employees, and a dedicated management staff. We stand committed to your uptime, and we want to prove it. That’s why we created the A26 Uptime Assurance Program. If you are diagnosed with an A26 engine issue and then experience downtime of more than 48 hours, we will give you a $250 credit good for a future parts or service purchase. It’s our way of showing that we know what’s important to you – having trucks on the road and making money. The International® A26 Customer Uptime Assurance Program (the “Program”) applies to all International® RH™ Series trucks powered by an International® A26 engine or International® LT™ Series trucks powered by an International® A26 engine sold between August 17, 2017 and June 30, 2018.